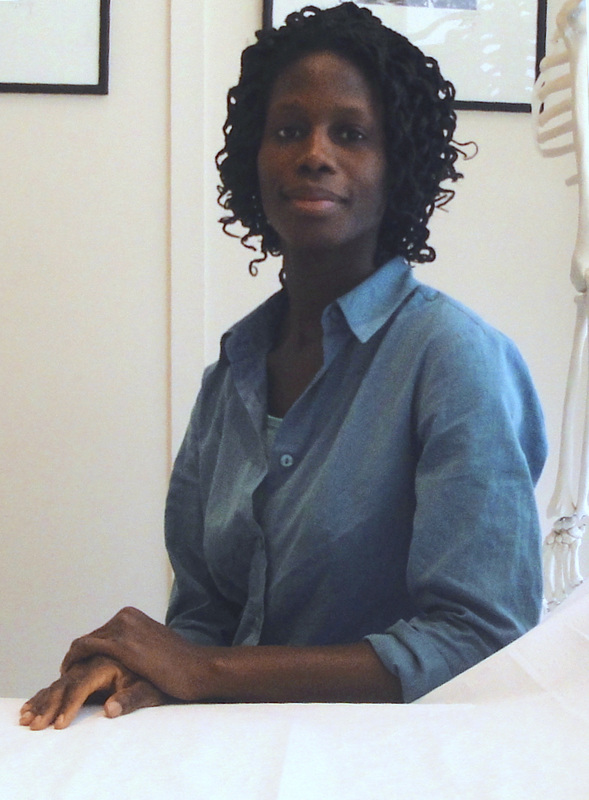 Beatrice is a fully registered Osteopath and Tui Na Massage Therapist. Member of the General Osteopathic Council, her holistic approach makes each treatment a unique experience as she offers her patients an adapted therapy to meet their individual needs. - Shao Yang Institute of Traditional Chinese Medicine (2010). Our body sometimes struggle to cope with the impact of our daily activities, stress, hormonal changes and other environmental factors. Based on a thorough knowledge of anatomy and physiology, Osteopathy is a manual therapy aimed at restoring function and balance to the body systems. This holistic massage originates from the Traditional Chinese Medicine. Tui Na is a combination of deep tissue massage and acupressure. An effective and natural approach to aid recovery, treating the individual as a whole. Based on the ancient theory of Meridians, it enhances healing and promotes the balance of the body and the mind. I also work with essential oils since they own many therapeutic properties. The use of the appropriate fragrance in Massage Therapy enhances relaxation and can help ease aches and pains. Osteopathy specialises in the diagnosis, management, treatment and prevention of musculoskeletal and other related disorders. All ages welcome. Osteopathic treatment is gentle and non-invasive. By working on the muscles, joints and nervous system as well as evaluating other relevant structures osteopaths treat the body as a whole and consider many aspects of the patient’s life. You will be given a clear explanation of what I found (my working diagnosis), and we will discuss a treatment plan that is suitable for you. 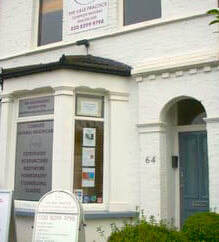 I will also explain the benefits and any risks of the treatment I am recommending. Treatment is hands-on and directed to joints, soft tissues, ligaments, body circulation.